The Tiffen 52mm Black Satin 1 Filter helps to reduce the overall contrast of an image and better control the highlights within a scene. In addition to rendering highlights with a grittier, more grainy appearance, this filter also helps to subtly soften facial blemishes and wrinkles for a natural, refined look. The 1 density provides less contrast and highlight reduction than the 2, while still producing a soft, yet natural appearance. 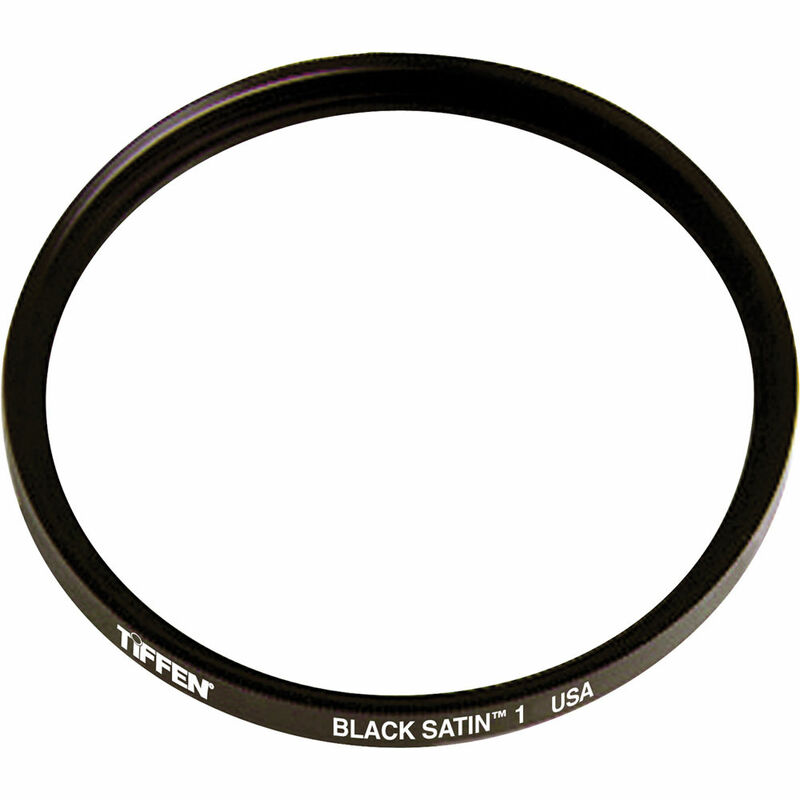 52mm Black Satin 1 Filter is rated 5.0 out of 5 by 1. Rated 5 out of 5 by Mauricio from Nice Filter Love this filter, it gives my images a softer analog look.